Hi, my name is Alexander and I am a front-end developer. I am 29 years old. I have education in the field of information security. Used to work as an information security specialist and project manager. Until I discovered that web-development is my real passion. I fell in love with the development of interfaces. I have been doing this for the past few years and keep enjoying it. Sortly is the award-winning powerful tool that helps you easily keep track of the things. It is photo-based, which means users can create a clear visual inventory of all their own. 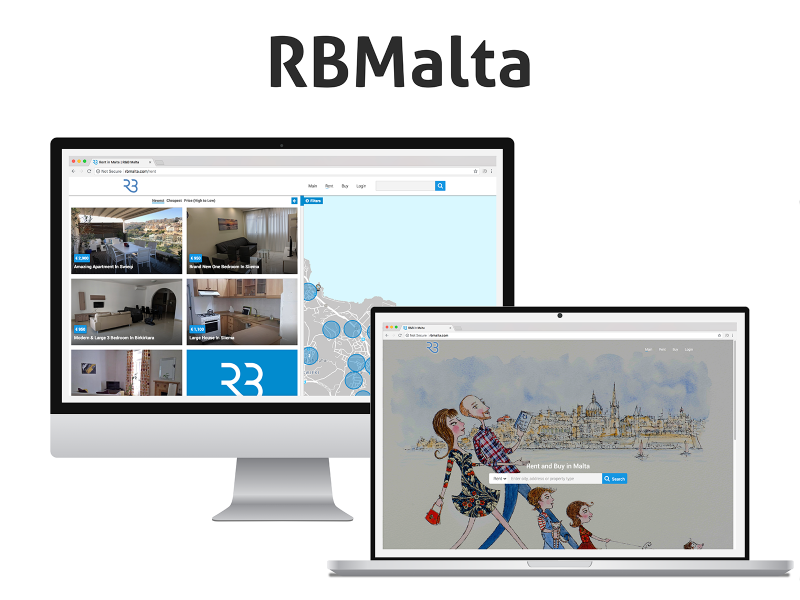 The purpose of RBMalta is to enable its users to effortlessly find real estate in the Republic of Malta through flexible and customizable searching filters on the website. 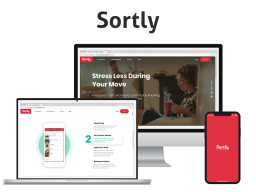 We developed a fully-featured and high-performance website with a snappy back-office panel that is easy to use and visually appealing at the same time. 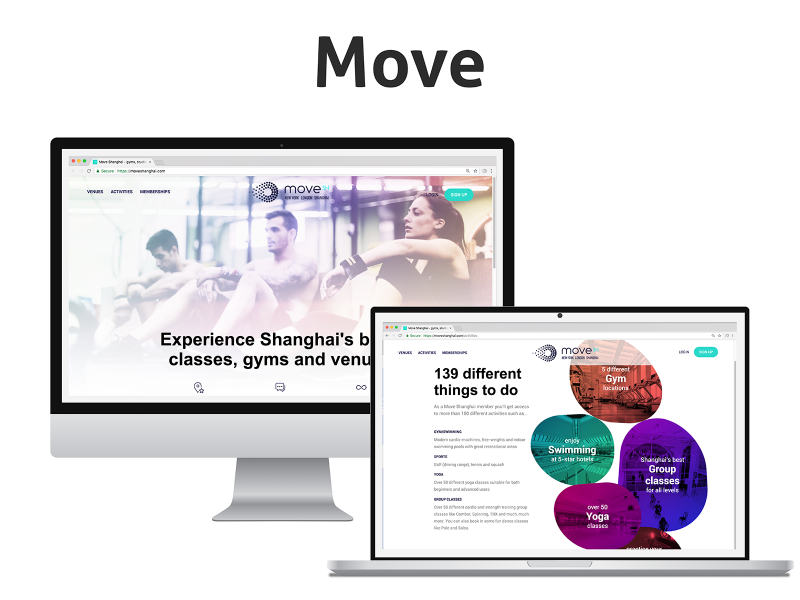 MOVE Shanghai allows you to have access to all the premium fitness venues in the area just from one single place. With its help, you can book different activities like swimming, yoga, dance classes and much more. 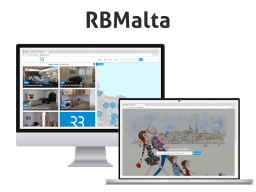 Founded in 2010, our company comprises more than 100 employees and includes three offices worldwide: two Research & Development offices in Ukraine and Russia, and a client relations office in San Francisco, California. With skilled teams specialized in development of SaaS applications, CRM, ERP, Ruby on Rails-based E-Commerce solutions of any complexity and mobile applications, we have everything necessary to deliver high-quality expertise and services to our clients. In business, building long-term partner relationships has always been a primary goal for us. 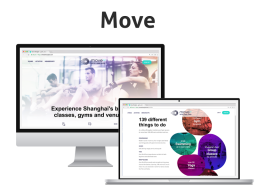 Our portfolio includes a wide range of projects for organizations of all sorts - from small startups to solid corporations like Financial Times (http://ft.com/) who we’ve been collaborating with for more than 3 years. Professional project manager with 10+ years of experience. I am a certified IT specialist with 3 years of experience as .Net Software Engineer and 10 years of experience as Project Manager.